Fave Fictional Character: Since I was little I have always loved both Mystique and Rouge from X-men. I have always been a nerdy girl, playing videogames and watching anime were my idea of fun, back in 2004 I decided to start trying to make my favorite characters for Halloween and shortly after discovered that cosplay exists and other people do this sort of stuff all the time. I was in heaven! My mom started teaching me how to sew and we began making cosplays for me to wear both for conventions and Halloween. It’s an addicting hobby with so much satisfaction in the end when you get to see the results of your creations. 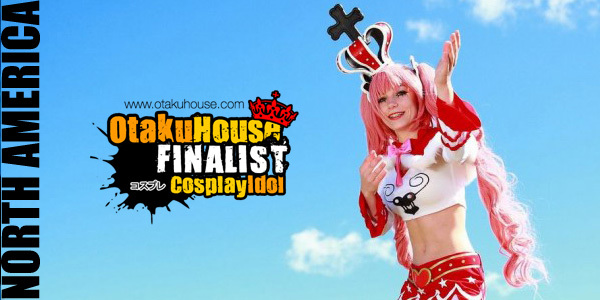 I would like to thank everyone for their votes and support they have given me as well as the support of my friends and family throughout the construction of each cosplay. 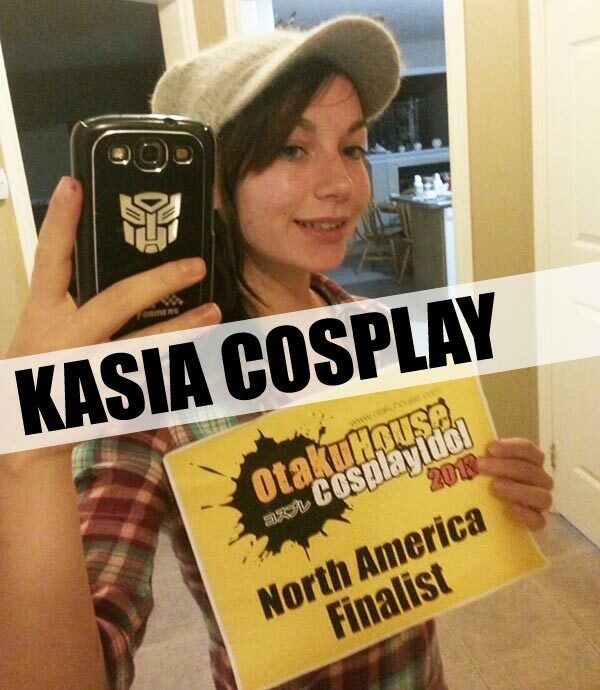 I have so much fun doing this and hope to continue making more and more cosplays to share with everyone. 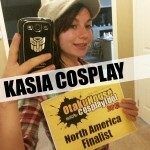 Here is cosplay page https://www.facebook.com/KasiaCosplay so anyone interested in seeing more of my work. Description: I absolutely love this cosplay and character. There were so many challenges with making it and so much research that was put into everything. This cosplay was made completely from scratch from the boots to the crown to the ghost and umbrella (not shown in this photo). The belt buckle, hair clips and crown were made from a material called Worbla that I discovered from my cosplay idol Kamui. The skirt was a challenge and a half to make with the loops and took about 2 or 3 attempts to make perfect as well as the logo on the shirt was redesigned on photoshop and printed on to transferable paper. 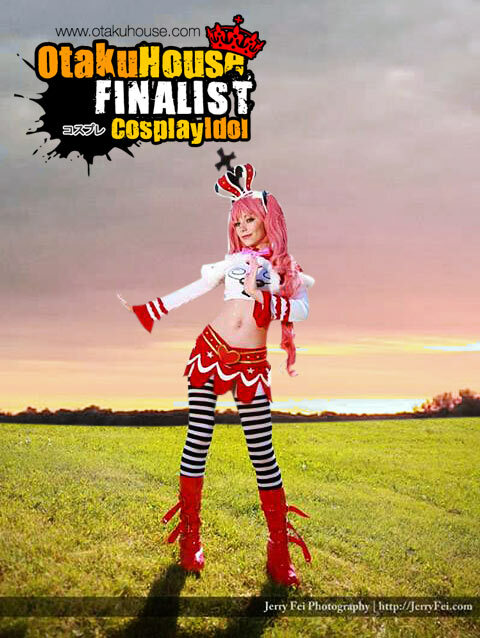 Description: This cosplay had a lot of firsts; first photo shoot, first time wearing a wig, first time making a hat as well as a jacket with curly “tails” and leg warmers. It was a lot of fun for my mom and I to make and we even had a few friends and my dad try to help out as well with ideas on the design. The year we made this cosplay I had a small obsession with Merry that lead me to become more and more of a perfectionist with each of my cosplays. Description: This cosplay was one of the more simple ones my mom and I made. 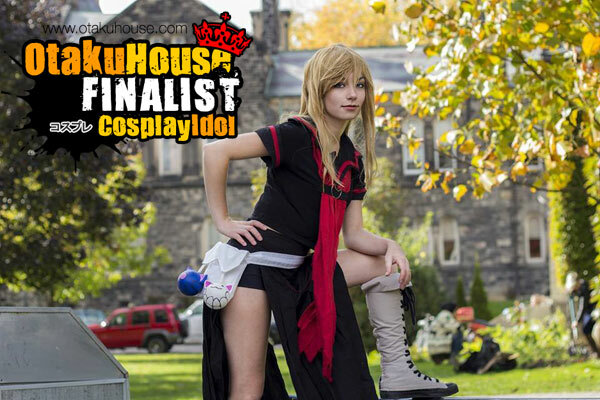 The most difficult part of the cosplay was carving my neko balls out of Styrofoam and making boot covers for the first time. We were very satisfied with the end result. My only complaint is I never had the time to make Ookami-sans Neko gloves (Boxing gloves).